Welcome to our blog about holidays in Croatia. Here you will find our true experience of living and working in Croatia. 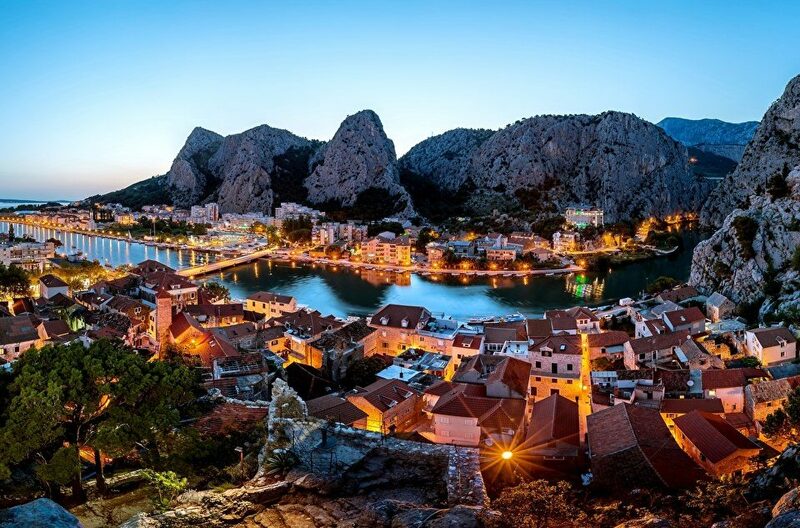 Our aim is to be an all-in-one resource for people planning on visiting beautiful Croatia. Not only do we provide in depth articles on every aspect of Croatian life, we also provide links to a selection of specially selected Villas. What better way to prepare for your holiday in Croatia than finding your perfect Croatian Villa Rental? We spend a lot of time on Croatian roads exploring the interesting historical cities and islands in Croatia. Until now, we have visited the majority of cities on the Croatian Adriatic coast. We had the pleasure of visiting the islands of Brac, Vis, Korcula and Hvar several times. Here in our blog you can find information about our trips to different cities and islands. Our approach is to give clear information about the places we have visited. In addition to travel stories, you can find information on Visa, prices, highway, mobile phone usage and other things that could affect your budget. If you want to book a room in a hotel or a private apartment in Croatia, we have a special part on our page containing different types of accommodation in Croatia. Last but not least, we also have a fantastic selection of Villas for you to discover. Full disclosure – Croatia Villa Rental is a participant in the Clickstay Associates Program, an affiliate advertising program designed to provide a means for us to earn fees by linking to clickstay.com and other affiliate sites. Every time you use one of links to find your perfect Croatian Villa, we earn a small percentage of Clickstay’s commision. You don’t pay any extra!